I was not planning on doing a series on spices and seasoning. But I love to make my own seasonings and spice mixes. So after showing you how easy it is to make chili powder you love without preservatives, the step to share my favorite homemade fajitas seasoning is obvious. Another thing I like about making my own seasonings is the adjustability. 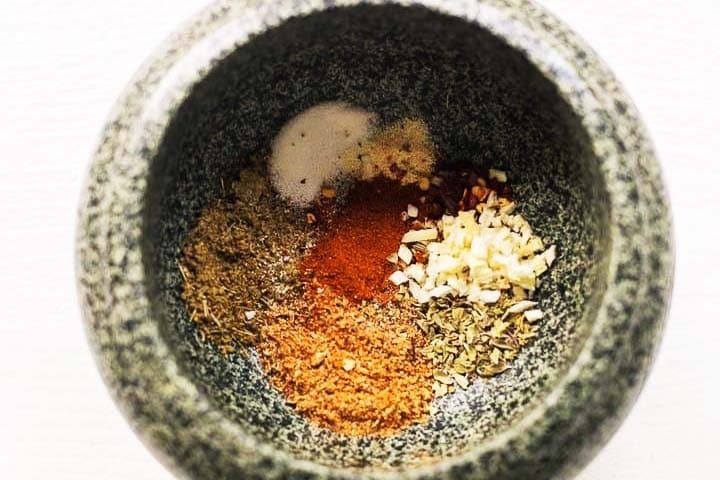 You can adjust this fajitas seasoning recipe to your own taste. Leave out what you don’t like or add what you love. Want it more spicy? Add some cayenne pepper or hot chile powder. Like garlic? Add more garlic powder to this seasoning. To salty for your taste? No worries reduce the amount of salt or leave it all together. You can experiment until you find your ideal combination and then make it in bulk so you always have enough on hand. To make your own fajitas seasoning recipe you need at least the following spices on your shopping list. I usually shop for spices in my Oriental Asian supermarket. As with the chili powder mix making your own fajitas seasoning recipe is super easy. Measure all of the spices as mentioned in the ingredient list below. Because I was out of onion powder and cumin powder, I used my pestle and mortar to turn dried onion flakes into onion powder and cumin seed into cumin powder. Now put all of the spices in a bowl and stir through properly. Be careful with the crushed red pepper flakes if you do not like spicy hot spice blends. It is better to add the red pepper flakes gradually and taste to see if it has to proper amount of heat instead add all the chili flakes at once. 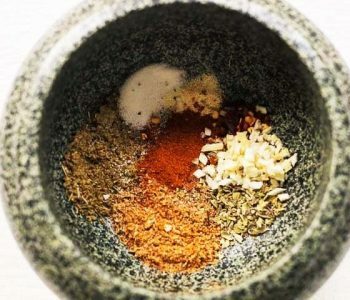 Mix all the ingredients for at least 1 minute to be certain the ingredients are distributed evenly in your spice mix. You can also put the ingredients in your blender and pulse two or three times. All the ingredients are properly combined. You can store your fajitas seasoning in a glass jar or an airtight container and store it in a dark kitchen cabinet. 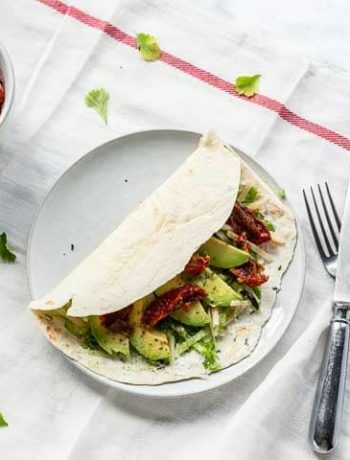 You can keep it for months without this DIY fajitas seasoning losing its taste. If you like how those glass spice jars look in your window sill or countertop put them there without any content. Your seasoning will preserve better when it is stored at a constant temperature. So do not keep in the sun, near a stove top or on the dish washer. When in direct contact with warmth your seasoning will deteriorate faster than when you store it in a dry and dark place. Ever wondered if you can or should store your seasoning in the fridge or freezer? The answer is no. When you take out your seasoning and put it back into the freezer you have the possibility of condensation. Which never enhances your spice mix. 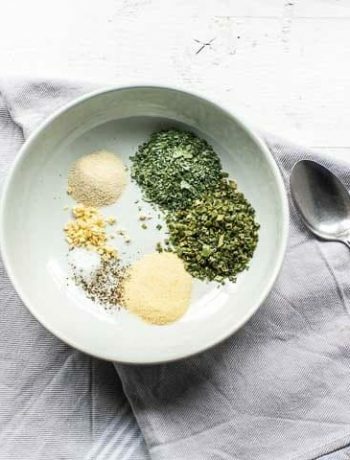 Have fun making this amazing fajitas seasoning recipe! Made a recipe tag @thetortillachannel on Instagram or PIN to Pinterest. Want to make fajitas seasoning yourself? 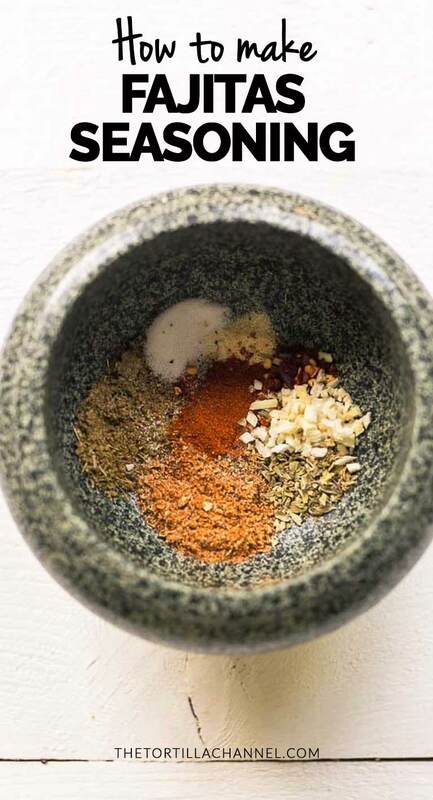 Try this fajitas seasoning mix. 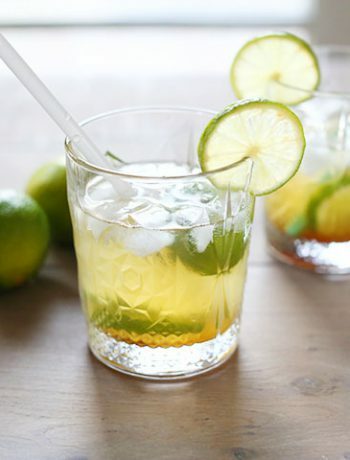 It is easy to make, super cheap compared to store bought and much more tasty.